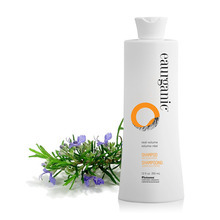 real-moisture SHAMPOO is a highly moisturizing non- sulfated formula made of natural base surfactant infused with vegetable protein and natural vitamins to clean the hair and the scalp perfectly, while keeping it moisturized and conditioned. 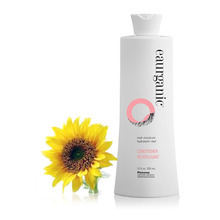 real-moisture CONDITIONER will tame frizz, boost glossiness, and enhance overall manageability. 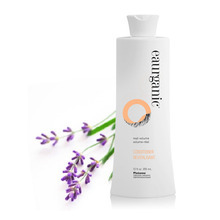 eaurganic is made with 95% certified organic ingredients & has Recyclable & biodegradable packaging! real-volume SHAMPOO is a hydrating, non sulfated formula with vegetable protein that leaves hair looking shiny, silky and full of body. 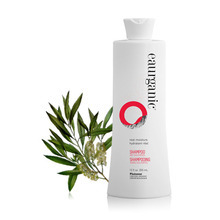 real-volume CONDITIONER is pumped with vegetable proteins for Increased hair volume and "bounce".